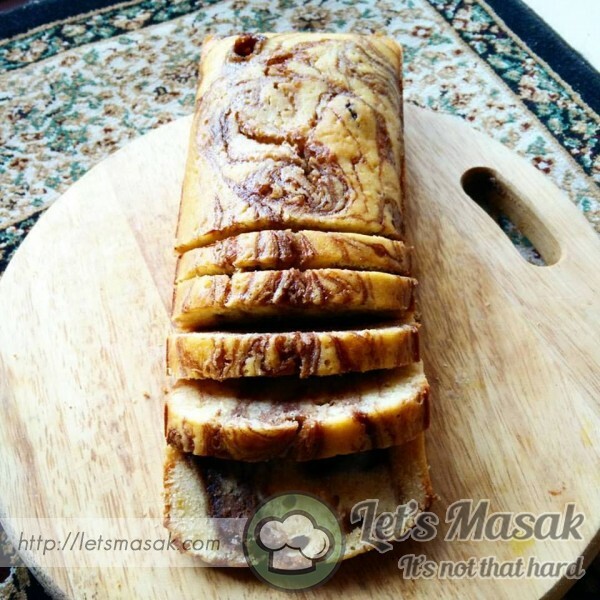 beautifully cinnamon loaf perfect for cinnamon lovers! Drizzle with cream cheese to give it a kick! Put on the stove to cook until it turn sticky. Put aside to cool it before swirl on the loaf. Preheat oven to 350F. Spray a 9x5-inch loaf pan with floured cooking spray, or grease and flour the pan; set aside. Loaf - To a large bowl, add the eggs, sugar, sour cream, and whisk vigorously until smooth and combined. Add the flour, baking powder, salt, and stir until just combined, don't overmix. 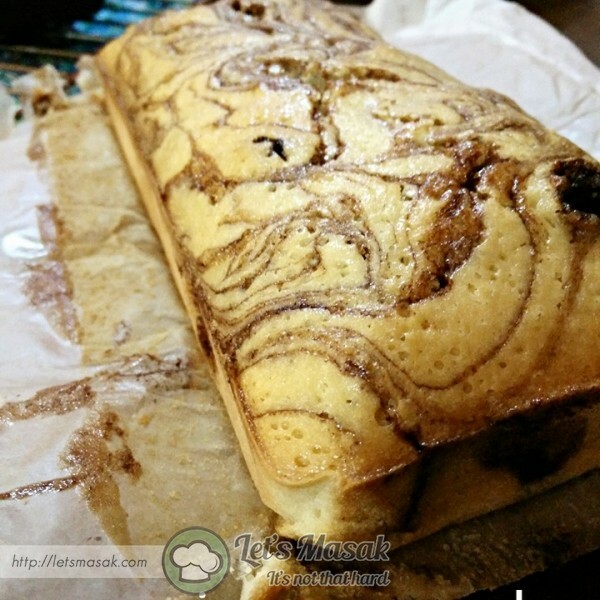 Turn the batter out into prepared pan, Add your cinnamon glaze layer by layer smoothing the top lightly with a spatula and swirl it with a fork.